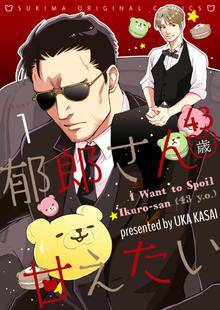 [Free Books] I Want to Spoil Ikuro-san (43 y.o. 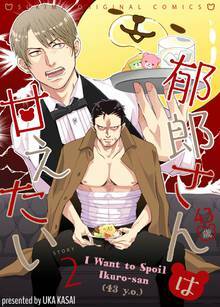 )｜MANGA.CLUB｜Read Free Official Manga Online! It's only the first chapter, but it's good! The ending is slightly weird, but I can see myself liking this manga.